to do your paint project for you. When you think about exterior paint for your home, you might picture the external façade, the front door, basically what your house looks like from the curb. You’re right, a fresh coat of exterior house paint will increase the appeal and protect your home from the elements, too. But, there’s more to outdoor paint than just exterior home colors. 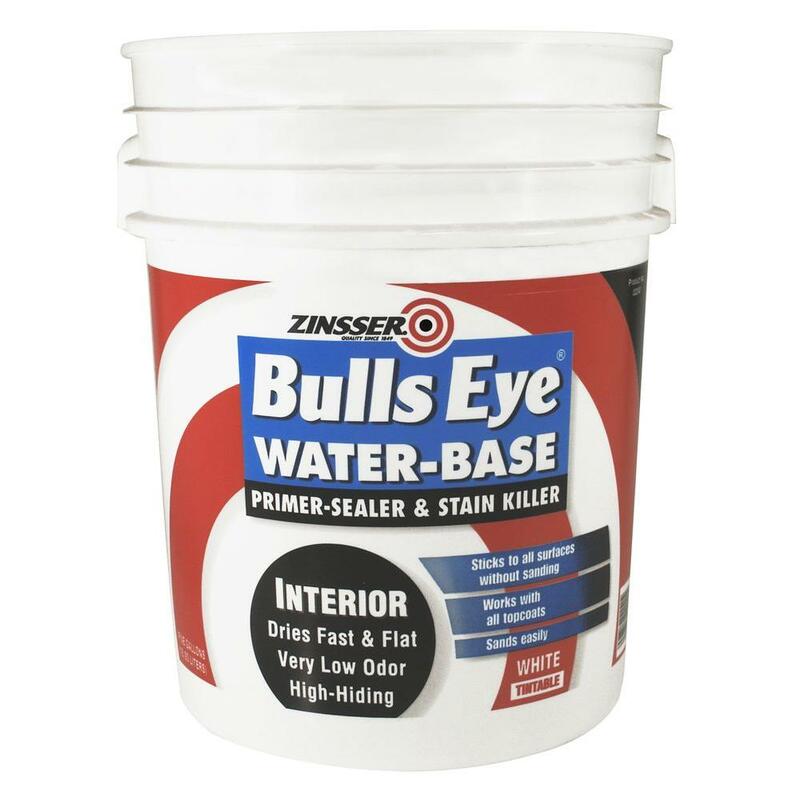 Consider all the outdoor surfaces exterior paint can improve. Take a small step to change your exterior by painting your front door an accent color, such as red or black. You can knock it out in a weekend and have a new look for the front of the house. 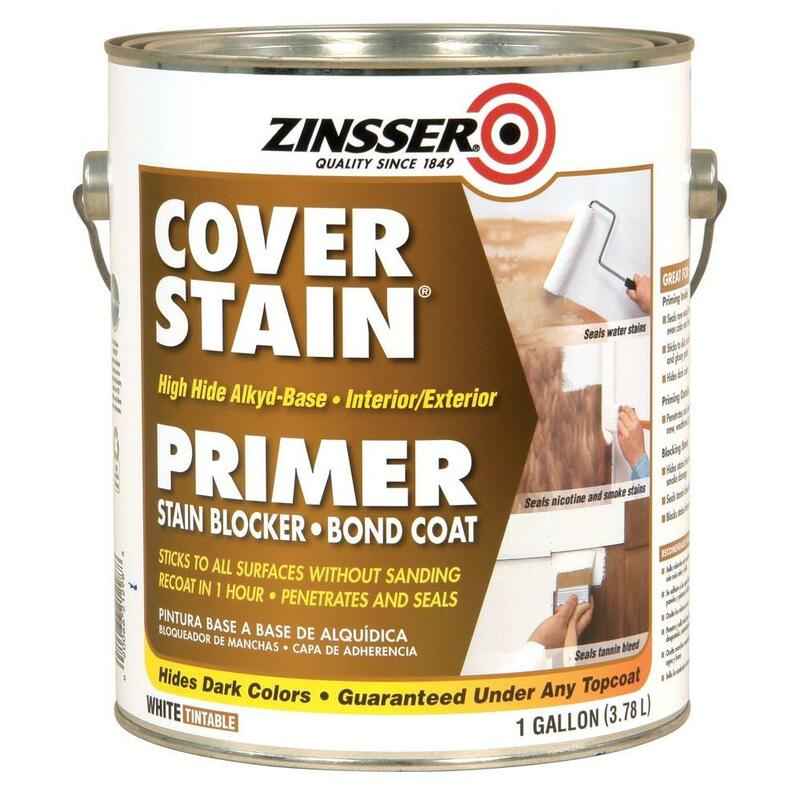 Protect wood fences and deck with exterior stains and wood sealers. A few coats can keep your deck vibrant, healthy and looking great for years. Or, go for more of a restore by treating your deck to new colors or texture with deck paint. Remember, cleaning is an essential part of the project. 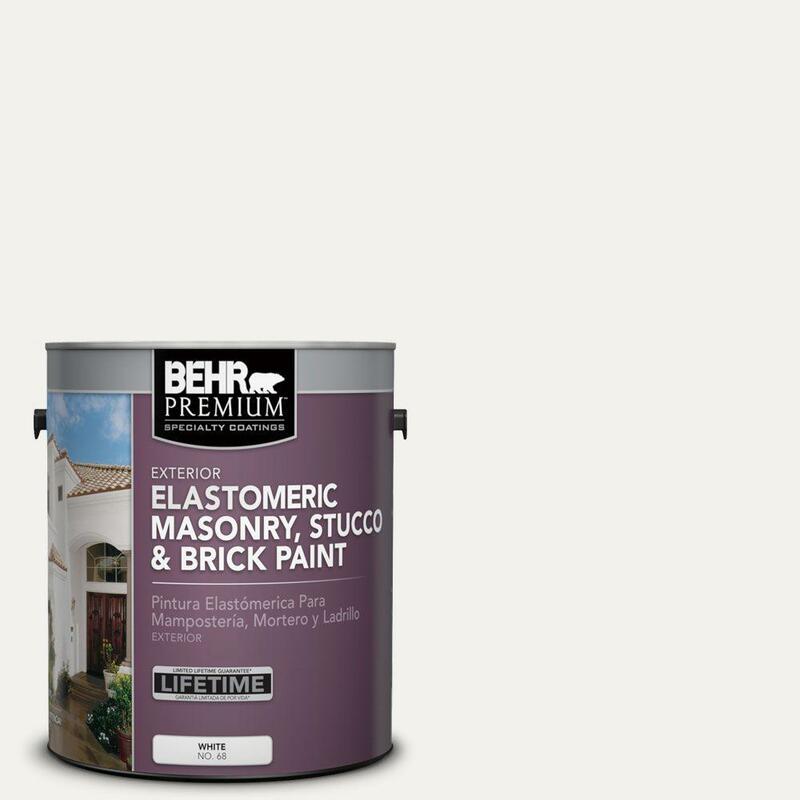 It will stop premature peeling and make your exterior paint last longer. Pro tip: Take at least as much time to prep as you will for painting. Keep in mind outdoor concrete surfaces such as your driveway, concrete paths, garage need protection, too. Concrete stains and concrete floor paint not only make concrete floors look good, they can prevent the growth of mold and mildew. Floor epoxy on garage floors can result in extreme high gloss and long-lasting durability. Update your patio floor with a patio paint that fits your style.You can paint, stain or dye, each has a unique effect from solid color to just a tint of color. For those of you with pools, a coat of pool paint will make swimming an even more fresh experience. You can paint your bricks! Lime washing is a beautiful way to add patina. A classic brick paint in taupe looks fresh and welcoming. First, if you need it, we have it — all the exterior house paint colors — every color you can imagine, in the finish you need, for every surface. Second, we’ can help narrow down your house paint choice until you decide on the right paint for your project. Of course, our paint associates at your local store can help pick our paint for your home. Pick up some paint swatches or order paint samples online so you can picture what it will look like. • We surface popular colors, colors trending on Pinterest and other paint color recommendations. • Use the new digital color wall to narrow down your paint color search by selecting a color family, then the hue of interest. • You can search by paint color name or number. • We know inspiration can be found anywhere, so we built a paint match feature that allows you to snap a picture of any item - a painted wall, the sky or your couch – and we’ll find a paint color that matches closest. Even after you buy exterior paint, we remember your color choices, so you can always come back and get the same exact matching paint color. Pro tip: Shutters and front doors do not have to match. Get creative and use a palette of neutrals and with an accent color. Or, stay classic and match your trim paint colors. Prep before you paint. Get enough tarps to cover all your furniture and electronics. Tarps, brushes, buckets and extension poles- we got you covered. 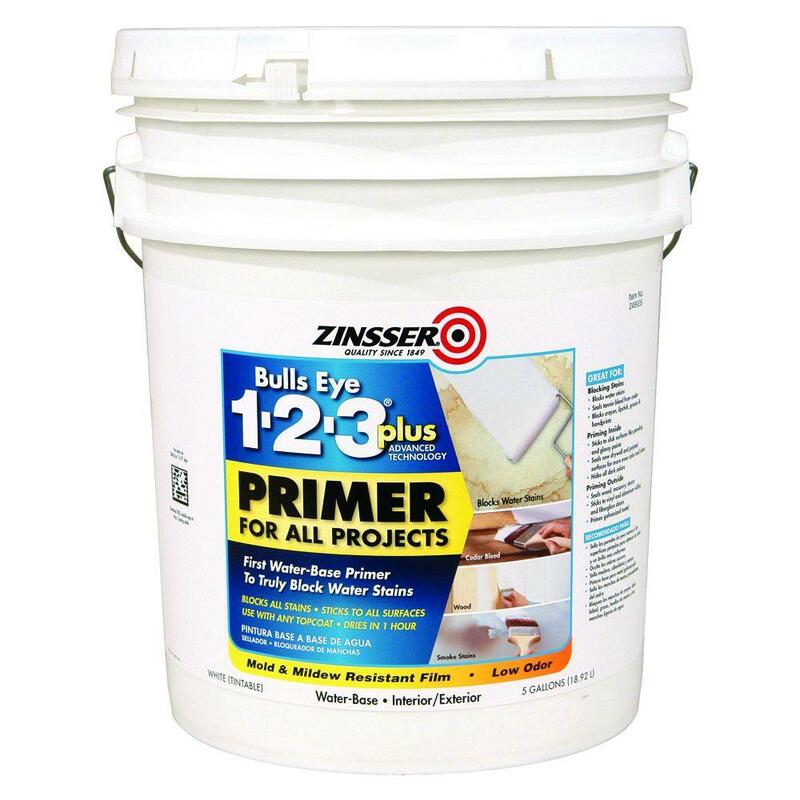 Make sure you get all the paint supplies you need to start and complete your project, like drop cloths and paint primer.